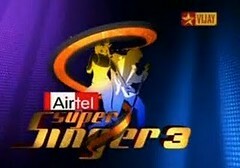 The finals of the glamorous Airtel Super Singer 3 is around the corner. The hunt for the super singer worldwide is almost near the end with Pooja and Sathyaprakash already ready for the grand finale. Now, the rest of the contestants will be selected from the wild card round and you have a chance to choose the finalists (Really ??? ;)) I am not sure how many spots would be there, my guess is 2, lets see. Judges have now shortlisted eight contestants for the wild card round who can be selected for the finals. It would have been nice if they had already selected Sai charan in the finals and kept a competition for rest of them for the final spot. Wild card round is from August 29th to September 7th, 2011. 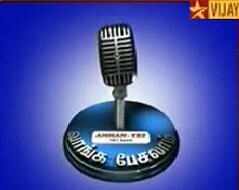 As this is their last chance to continue their Super Singer dream the contestants have put in their best. 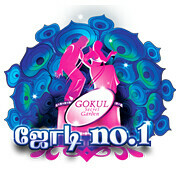 The contestants would perform various songs ranging from melody, folk, western, classical etc. 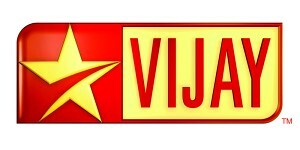 Contestants will have to impress the judges and also viewers for the public voting. The judge for the wild card will be different, T.L. 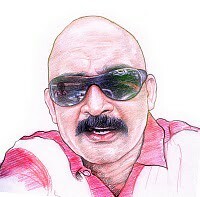 Maharajan, Sriram Parthasarthy, S.P. Shailaja, Sowmya, Nithyashree Mahadevan and Malgudi Subha. Airtel subscribers can call 5432178 from their mobile phone. 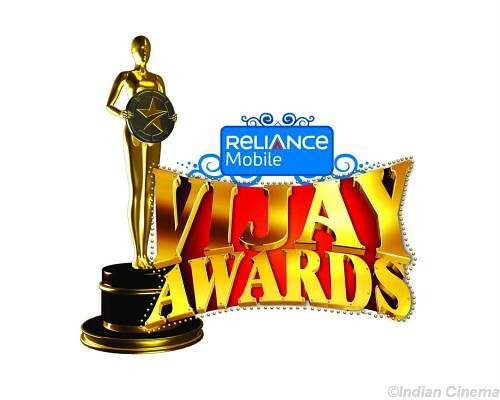 Apart from this, viewers can also login to www.vijay.indya.com and cast their vote. Voting lines are open from today. Monday, August 29th – 10 pm to Wednesday, September 7th midnight.